The Nooksack river is one of the true great salmon fisheries in the state offering a multitude of fishing opportunity. Nooksack river fishing access is readily available and can be access from several locations as indicated in the Nooksack river fishing access map below. The Nooksack river offers around seven months of great Lunker fishing opportunities starting with Pinks in July, Coho and Kings in the Fall and Winter run Steelhead. This fishery generally allows 2-4 Salmon per day depending on the time of the season. Sniper! You see other people fishing but you won’t have to fight for a spot. 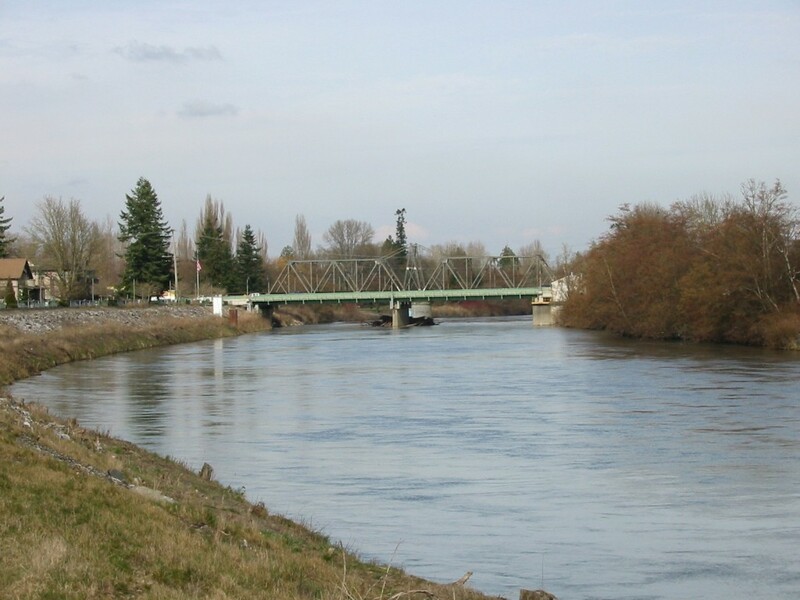 Nooksack River Water Levels are provided by the United States Geological Survey data system.